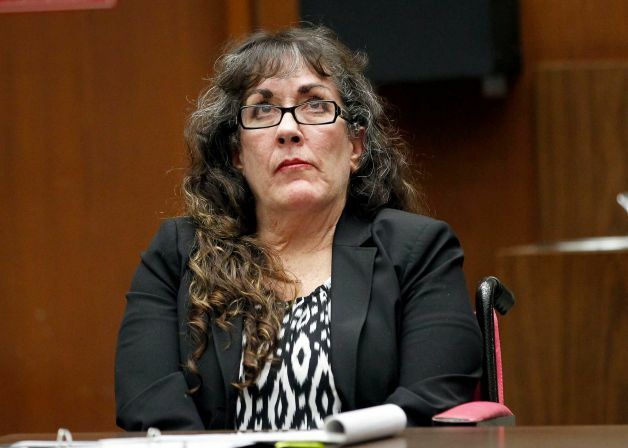 A recent ruling in a case involving a DUI in Los Angeles County has overturned the second degree murder conviction of a woman who hit a pedestrian and kept driving—with the pedestrian stuck to her windshield. In February 2014, a Los Angeles Superior Court jury convicted Sherri Lynn Wilkins of second degree murder and two counts of DUI in the death of Philip Moreno, 31, of Torrance California. A judge later sentenced her to 55 years in prison. But after her conviction, Wilkin’s defense attorneys argued that prosecutors unjustly introduced Wilkins long history of drug addiction and serious crime as evidence in the case. The 2012 accident received national attention because of its horrific nature. Wilkins hit Moreno, a pedestrian, and then drove for 2 ½ miles with him plastered against the windshield before she stopped her car. Even then she apparently made few efforts to help Moreno, smoking a cigarette and watching while others tried to assist him. Moreno later died at the hospital. Wilkins’ attorneys admitted that she had drunk three vodka shots with beer and tomato juice while sitting in her car before she drove. But they claimed that the vodka had not yet had time to get into her system so she was not really impaired.